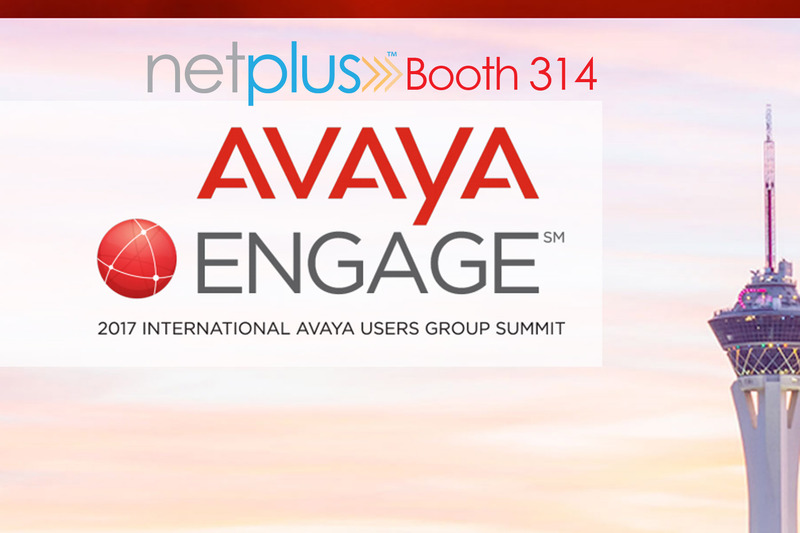 NetPlus is pleased to announce it will participate in Avaya ENGAGE, the 2017 IAUG Summit in Las Vegas, NV at the MGM Grand February 12-15. NetPlus will be in booth 314 during the Solutions Expo giving demonstrations on the latest in wireless and telecom expense management solutions. Gain control of mobile assets by managing the devices and plans and validating organizational spending. Utilize web-based user registration for rapid inventory validation to supplement WEM invoice-based analysis of inventory. Process orders electronically, eliminating paper, identify overcharges and provide dispute tracking and resolution. Track mobile spend by vendor and contract. “We are excited to attend the summit; it has always been an excellent venue for engaging with customers and forming new partnerships. We’ve had great success with not only our legacy Telecommunications Management Solution, but our Wireless Expense Management tools as well. We look forward to sharing both at the Expo,” said Tom Stallone, NetPlus Vice President of Sales. NetPlus will also be participating in the Avaya ENGAGE Passport program and giving away prizes during the show. In addition to Wireless Expense Management, NetPlus Telecom Expense Management features a holistic view of the entire communications infrastructure including all PBX’s/switches, circuits, devices, fiber/cabling, servers/routers, and ports. An industry leading suite of products, NetPlus Telecommunications Management Software helps clients tackle their telecom expenses while providing invaluable visibility into their network. NetPlus TMS enables businesses to take control of their telecommunications environment by managing all costs, processes, assets, network infrastructure, cable, phones, and more. NetPlus Solutions also include call accounting, invoice processing, alarms management, cable management, and inventory management.